Rejected by her older sister's gang, Jess joins a rival gang and fights for her life on the streets of South Los Angeles. If you like strong female characters, gang culture, and gritty street life, then you'll love the story of teen-aged sisters Jess and Nova. Both are headstrong, and after one explosive argument, Jess takes her future into her own hands and joins a rival gang. This decision leads her down a path of irreparable consequences. 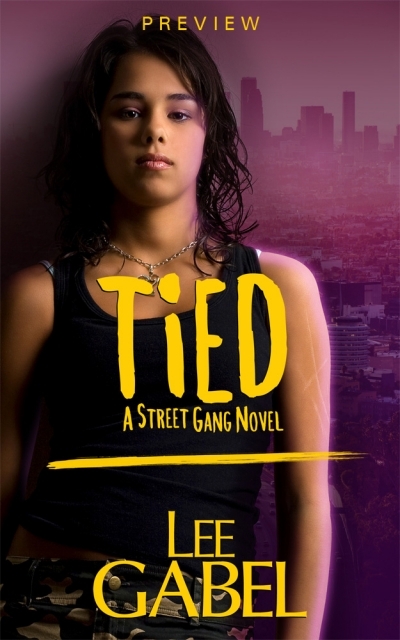 Set in the rough neighborhoods of South Los Angeles, violence erupts as two gangs, two sisters, fight head to head. But who will survive the night? Note: Please be aware that this novel contains strong language and gang violence.